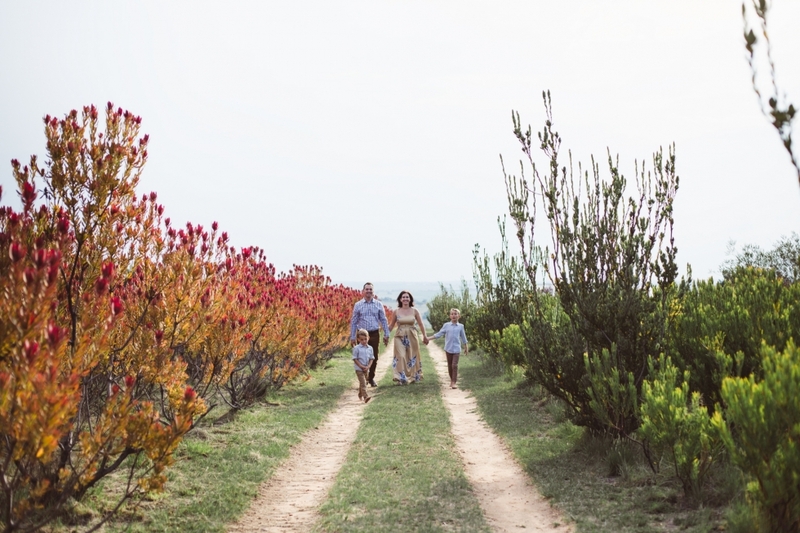 The Joubert family from Middelburg came to visit me and made a fun weekend out of their Harmonie Proteas family shoot. I’ve been living in Pretoria for more than two years now and I still can’t get over the beautiful variety of photo shoot locations here. I’m so in love with this city!